Need to sell? The key to success is to find a reputable, honest dealer who will offer you top dollar. That’s where Austin Rare Coins & Bullion can help. 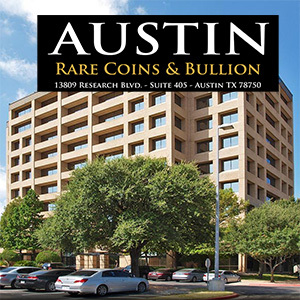 As one of the leading rare coin and bullion dealers, Austin Rare Coins can pay you more by cutting out the middleman entirely. 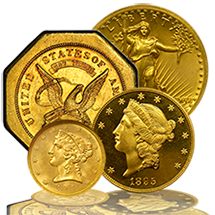 We pay top dollar for most bullion issues and higher-end PCGS or NGC certified rare coins. We resell most of the coins we purchase back into the retail market immediately based on the tremendous demand from our clients. Once we have an understanding of your holdings, we can give you current bids based on market conditions. 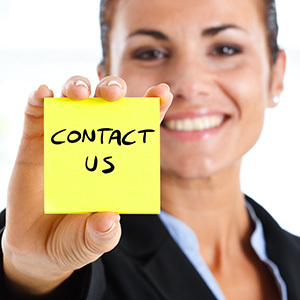 Should you decide to accept our offers, we will instruct you on how to get them to us safely. Once received, we can normally have a check or wire on the way in just a few business days. 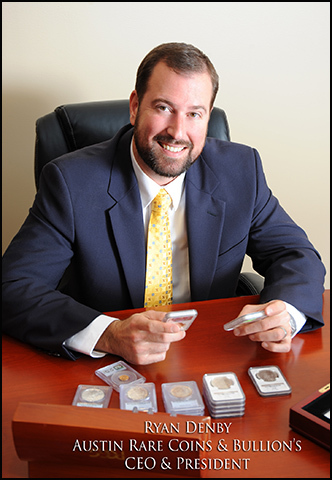 It's so easy to work with Austin Rare Coins & Bullion! 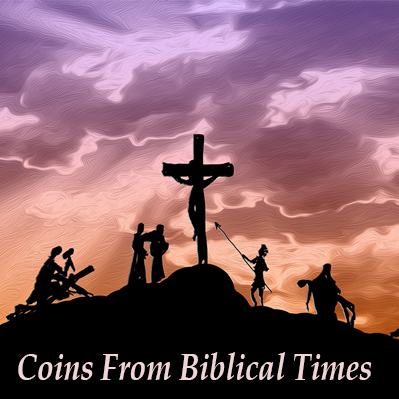 Want to find out what some of your old, circulated coins are worth? Please check out What Is Your Old Coin Worth page or purchase a Guidebook of US Coins, or a Redbook, from our website. It's really helpful when trying to determine whether or not you have a $5 or a $5,000 coin. Note: If you have a bunch of old, circulated silver, you should know that with silver around $15 an ounce, dimes, quarters and half-dollars struck in 1964 or prior are worth around 10 times their face value. In other words, a dime is worth $1, a quarter is worth $2.50, etc. Most of the time, pennies and nickels just don't have much value at all. Silver Dollars can be worth more than their silver content, but they need to be really nice or a rare date or mintmark. If you have a collection that's worth $5K or more, please fill out the form below and give us an idea of what you have.